Horseshoe Bay is a resort community that can be found in the heart of Texas Hill Country. This area is home to some of the very best real estate options in the state, as well as many outdoor recreational activities and access to Lake LBJ. With luxury style homes, beautiful scenery, and some of the best golfing opportunities in the land, Horseshoe Bay is truly a remarkable location to settle down or retire in. Anyone looking to buy a high quality home should take the time to check out the current listings for Horseshoe Bay TX real estate. If you love the idea of living near the water or if you are a golf enthusiast, it would be in your best interest to check out the available homes for sale in Horseshoe Bay. Read on to find out more about this peaceful Texas Hill Country golfing community. 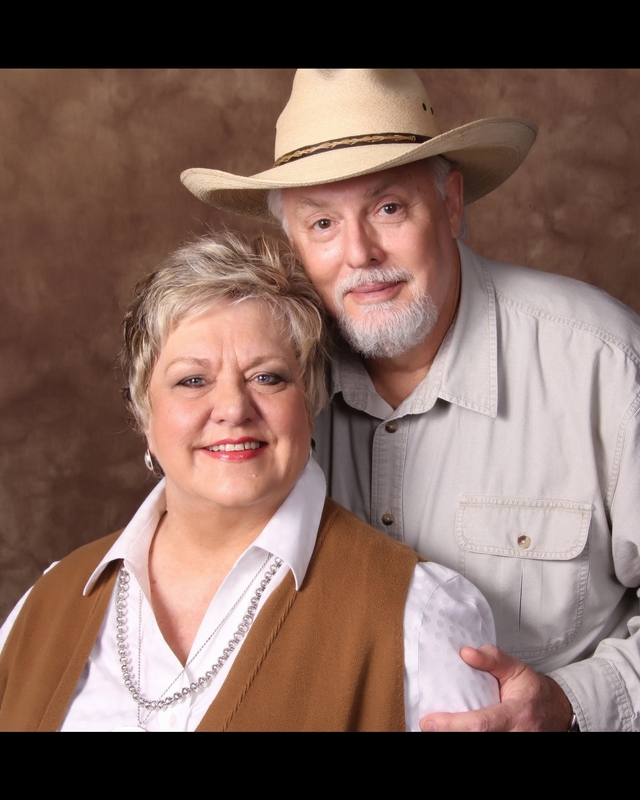 Development for the Horseshoe Bay community began around 40 years ago when Norman Hurd and his cousin Wayne Hurd, both from Brady, Texas, saw potential in the property. In 1969 Norman and his wife were searching for some acreage to build a home on in the Lake LBJ area. They came across the property that was referred to as the Coke Ranch by the locals. The ranch got its name because the owners were Coca-Cola bottlers in Fort Worth. Since the property was not for sale at the time, Norman turned to his cousin Wayne for help with gaining ownership of the ranch. In March of 1970, Norman received an offer to purchase the Lupton Rance for $2 million dollars. It took some time, but eventually the Bards were able to purchase the location that is now known as Horseshoe Bay. Horseshoe Bay is an active golfing community that features three 18-hole championship golf courses. These courses, designed by renowned architect Robert Trent Jones, Sr., are said to be among the best in the world. The Jack Niklaus Signature Course Summit Rock is one of the newest additions to the resort. There is also a unique 18-hole lighted putting course and Whitewater Falls which features the design of a regulation golf course with fairways, water hazards and real grass greens at each hole. Avid golfers who are interested in moving to the area should not miss out on the Horseshoe Bay real estate that is currently available. 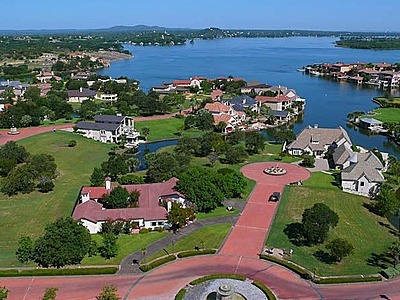 There are several Horseshoe Bay TX homes that are located on the waterfront of the nearby lake. Lake Lyndon B. Johnson, also known as Lake LBJ, can be found on the Colorado River in Burnet County near the towns of Marble Falls, Kingsland and Granite Shoals. This lake extends to an area nearby Horseshoe Bay Properties. This location provides many opportunities for local residents to fish for Largemouth Bass, Catfish, Crappie and White Bass. It is also an excellent place to enjoy fun water activities such as swimming, boating or water skiing. When they are not hitting a few rounds of golf, local residents enjoy visiting this lake to fish or simply relax by the water. Waterfront real estate in Horseshoe Bay provides residents with breathtaking views that can not be experienced anywhere else. Horseshoe Bay is home to several grand events throughout the year that residents can take part in. The Holiday Boat Parade of Lights is held around Thanksgiving each year and features a live illuminated boat show on the water. Other holiday events include the annual Turkey Trot and Tot Trot, which is a 10K run and 5K run/walk event, and the Thanksgiving Day feast held at the Lantana Grill. There are also many family oriented events held throughout the year at Horseshoe Bay which include Dive-in Movies, Digital Scavenger Hunts, Rubber Ducky Races, Banana Boat Rides and Face Painting events. Horseshoe Bay homes offer convenience, scenic views, and plenty of amenities located nearby. As a Horseshoe Bay home buyer you will be able to take part in the many outdoor recreational activities as well as the local events that are held each year. If you would like to enjoy an escape from the ordinary, you should ask your real estate agent about current listings for Horseshoe Bay homes for sale.